I like the military style very much. It makes me feel really cool. I can hang it on my arm and think of myself as a super-agent, like 007. Oh, the point is, the jamming effect is really good. 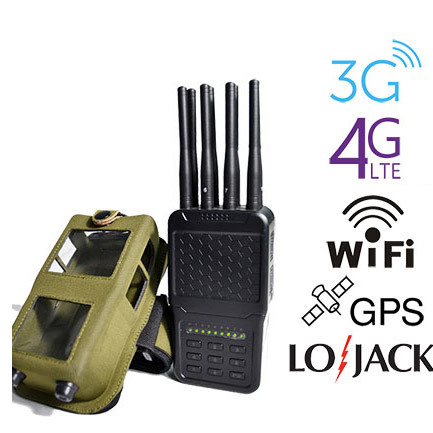 This is a great GPS jammer!